Following up from last week' s topic on juicing, the protocol of juicing is one which is deemed as a healthy fad, but as with all things it is only healthy if approached the right way, includes the right ingredients and employed/incorporated within a healthy lifestyle regimen. These guidelines are easier to incorporate than one may realise at the onset. It is highly recommended therefore, that persons with eating disorders seek supervision of some kind, before undertaking a juicing protocol. 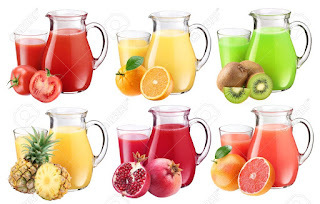 To jump start this process for persons interested in embarking on a healthier lifestyle, as cleansing can begin with daily juicing whilst incorporating an all whole food( fresh fruits and vegetable - ideally) diet I will suggest some juice recipes one can incorporate in their daily intake. One of the key things to include in any kind of recipe is ' keep it simple', the body essentially processes one ingredient at different rates at a time most efficiently, it is therefore best to not exceed 5 different ingredients in any given recipe such as a juice combination. Pineapple not only packs in additional nutrients, it is a natural sweetener, if one wishes to have one. For the ‘untrained' palette, most of the juices recommended will contain 'trainer ‘ ingredients which help beginners to transition to a healthier way of tasting, thinking and creating juices as well as smoothies and of course meals. One healthy and natural sweetener not embraced often enough is freshly pressed organic cane juice. Cane juice is packed with nutrients such as , iron and magnesium. Most diabetics tolerate this sweetener well, in comparison to artificial, processed sugars. Parsley( 1 bundle/handful) + turmeric( 1 inch fresh root or 1 teaspoon organic powder) + pineapple( 1 cup) + ginger( 1 oz shot concentrated or 2 inches fresh root). Turmeric is a high anti inflammatory, anticancer, antibacterial, antifungal spice which should be part of everyone' s daily intake. Paired with a heavy metal remover(parsley) and vitamin C rich ingredient(pineapple), this is a combination worth keeping as a regular 'go to' beverage when thirsty or just in need of a tasty treat. Substitute spirulina for the parsley if desired. Parsley + dates + coconut water. Coconut water adds flavour, a good source of some fats, electrolytes and natural sugars, it enhances the properties of parsley whilst hydrating the dates, which themselves pack in sweetness and nutrient goodness. Try your hand at a parsley savoury gem which is a combination of parsley, tomatoes, cucumber, celery and dates for a liquid raw soup concoction. Be bold and incorporate new and invigorating juice concoctions ! Parsley + lime juice + orange+ pineapple+ ginger. This is detoxifying and refreshing. 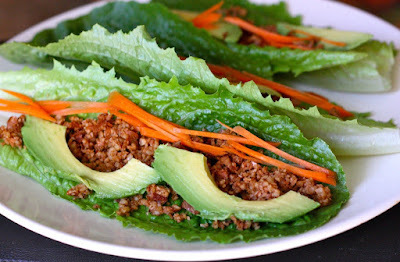 Give this concoction a frequent try ! Love your liver ? I think you do - therefore introduce beet( 1 medium root )and carrot(2-3 med)with some ginger ( 1 oz shot or if you are 'broken in', step it up a notch). If beet is new to your taste buds, reduce the quantity or add dates to your liking. Because carrot and beet are sweet root vegetables, the need for a sweetener is significantly reduced for those with a sweet tooth. 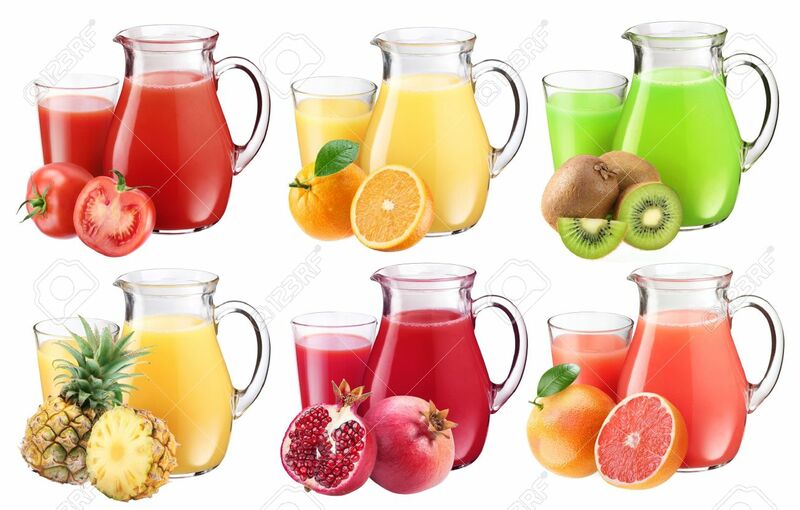 Next week, we will focus on cleansing juices specifically for the liver, kidney and other organs. Stay tuned!